It's been a while, indeed, since the last time Simple Plan made me excited. For state-side citizens, they may claim they are graced by the band's performances from time to time, but for the folks at the other site of the world you'll be lucky if you get some scrap of news. Now, it seems we have a feast... with the bands latest single as our main course! 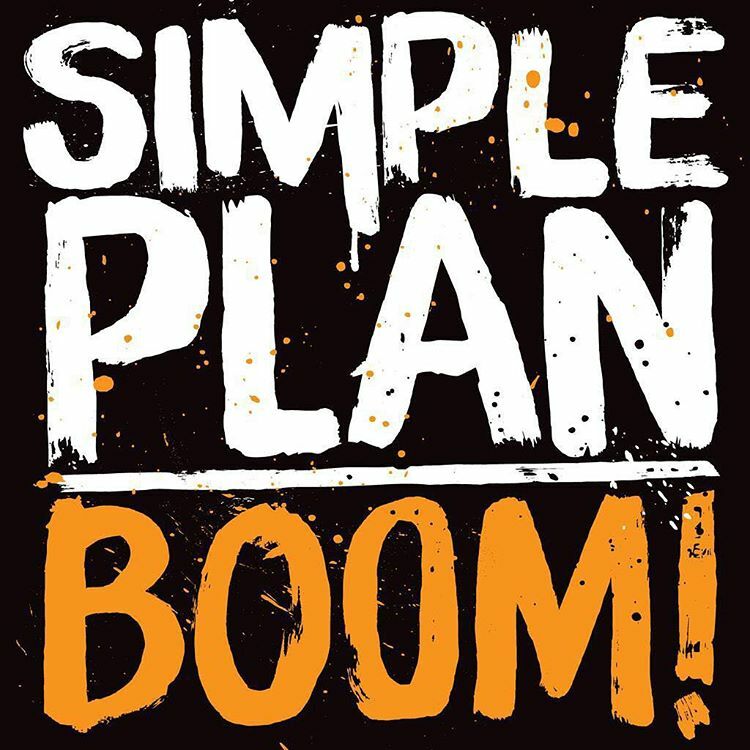 Watch the new official music video of Boom by Simple Plan. The music video features some of the band members' friends, like members of All Time Low, PVRIS, Pierce The Veil, Black Veil Brides, Silverstein, New Found Glory and many more. It was directed by Chady Awad and was filmed on Warped Tour, at the Alt Press APMAs, and in Montreal, QC at New City Gas.